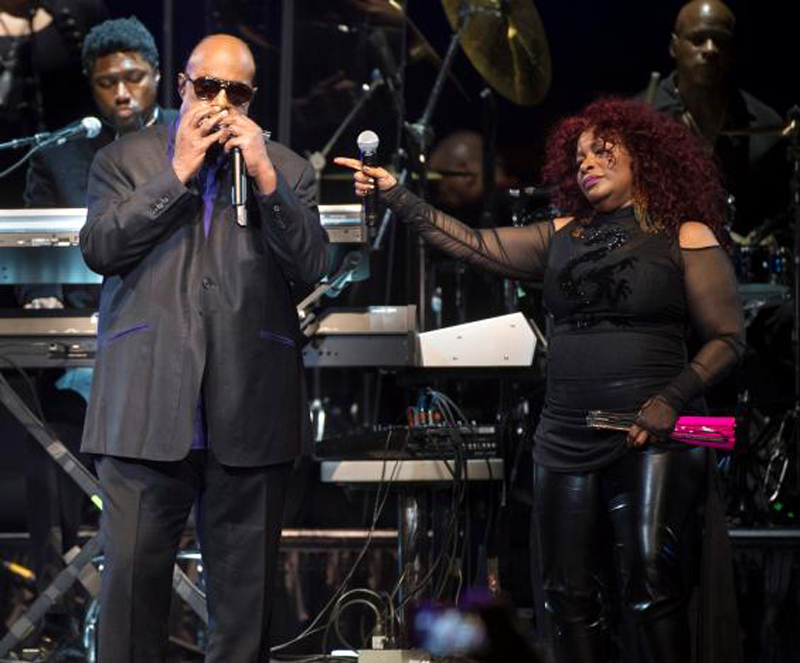 Stevie Wonder and Chaka Khan topped the bill for an all-star concert tribute on Thursday in memory of Prince, six months after the influential pop star died of an accidental prescription drug overdose. The show began around 7:30 p.m. local time (0030 GMT Friday) at Xcel Energy Center, an arena in St. Paul, Minnesota, about 30 miles (48 km) west of the Paisley Park home-studio complex where Prince died in April at age 57. The 17,000 concert seats – ranging in price from $19.99 to $152.50 – sold out in minutes, and the show began with a video tribute to the artist and a short message from President Barack Obama. 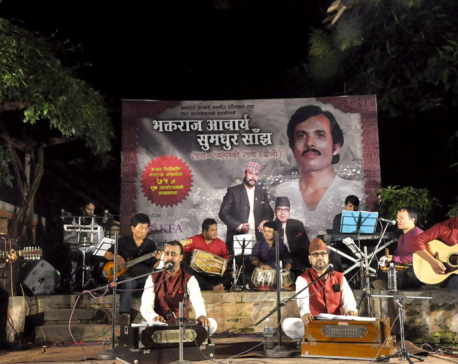 The concert followed a free, public outdoor preshow party where hundreds gathered in purple to honour the late singer. St. Paul Mayor Chris Coleman declared Thursday “Prince Day” in honour of the genre-defying, Grammy-winning performer, and several of St. Paul’s biggest landmarks were set to be illuminated in purple at night. In addition to Wonder and Khan, the three hours of live music slated for the concert were to include performances by Tori Kelly, the R&B ensemble Mint Condition and members of two of Prince’s backing bands – New Power Generation and 3rdEyeGirl. Also on the bill were such members of his inner circle as Morris Day & the Time, Judith Hill and Liv Warfield. One well-known Prince associate who was reported to be missing Thursday’s tribute was his former percussionist Sheila E., who the Minneapolis StarTribune has said was booked for a show in New York as part of her own tour. Remembered for such hits as “Purple Rain,” “When Doves Cry,” “Let’s Go Crazy” and “Kiss,” Prince blended elements of jazz, funk, R&B, disco and rock in a prolific output of more than 30 albums that have sold over 36 million copies in the United States alone since 1978. 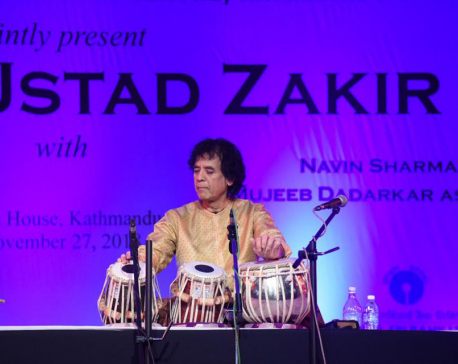 He was fiercely determined to maintain creative control over his music, famously changing his name to an unpronounceable symbol for several years during a bitter contract battle with Warner Bros. The value of his musical legacy, including an extensive cache of unreleased recordings, said to be locked in a vault, has been estimated by some to exceed $500 million, when factoring in future royalties, retail sales and commercial rights. Prince left behind no will. A Minnesota probate court has spent months sorting through numerous claims by would-be heirs to determine how his estate will be divvied up and controlled. Paisley Park was opened to public tours earlier this month.